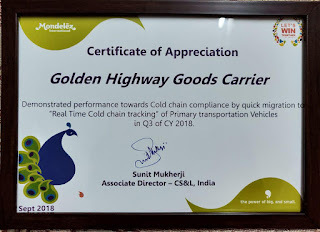 Awarded The Best Transporter for Quick Migration to "Real Time Cold Chain Tracking"
We have been awarded the best transporter for quick migration to "Real Time Cold Chain Tracking" by Mondelez International. Congratulations to whole team for their hard work & dedication. We are pleased to announce to have more than a 100 Refrigerated Trucks and a total fleet of more than 125 Trucks. With the addition of 10 more 32 feet Refrigerated Trucks, we are very closer to the 125 vehicles mark. 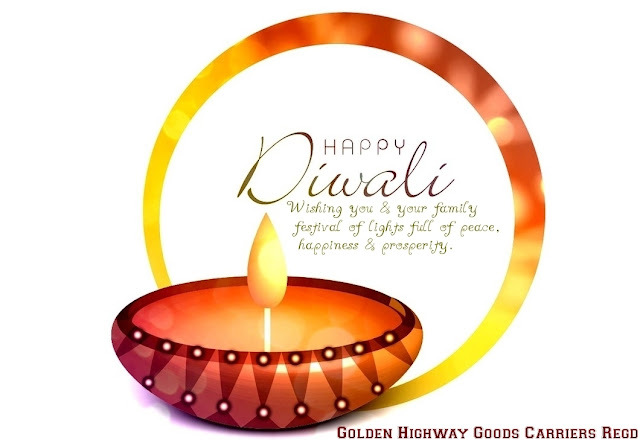 Heartiest congratulations to all the members of GHGC family.